Received some of the happiest news in my young life today... One of my favorite bands has decided to do a few reunion shows, hopefully to test the waters on joining back up and making music good again. 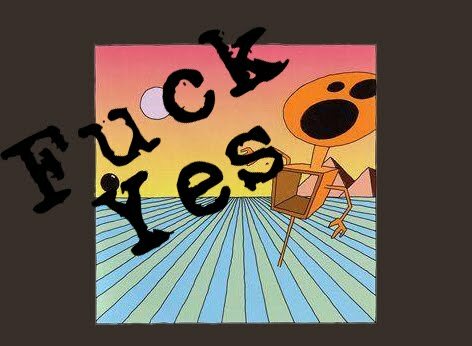 The Dismemberment Plan, who split in 2003, are doing a few dates in the northeast after the time a reissue of one of their best works, Emergency & I, is re-released on vinyl. I really am not a good enough writer to describe how much this band has meant to me during my formative and un-formative years, but to have the chance to see them back together again on stage is something I cannot pass up. Track wise, here a few of my favs, but honestly there are almost no Dismemberment Plan songs I don't enjoy... D-Plan Forever! Wouldn't be Penned Madness without a remix would it?